What is Restaurant Pro Express (by Heartland / pcAmerica)? 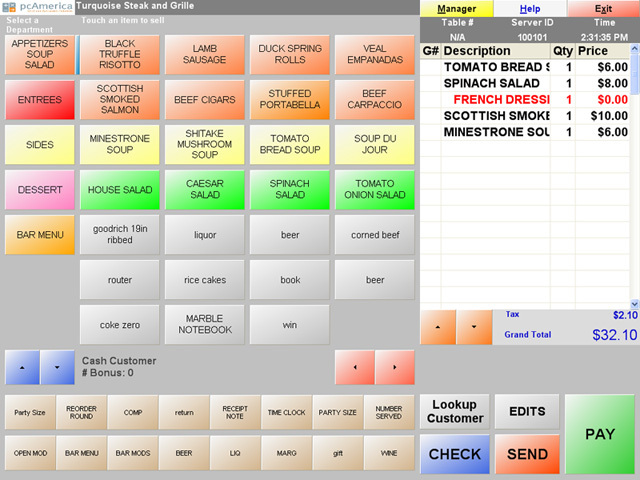 pcAmerica Restaurant Pro Express(RPE) is a great restaurant pos software package at a shockingly low price. All the features of Aloha and Micros at a fraction of the cost. Computerizing is the easiest way for you to see an instant increase in how much money stays in your wallet. Getting a system pays for itself. Call for a free consultation. 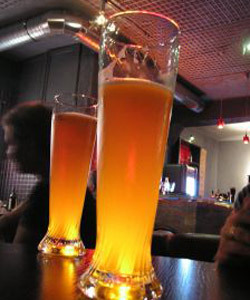 pcAmerica Restaurant Pro Express is currently used in thousands of restaurants. Take it for a free test drive today by downloading a fully working demo version. Computerizing your restaurant has never been easier. 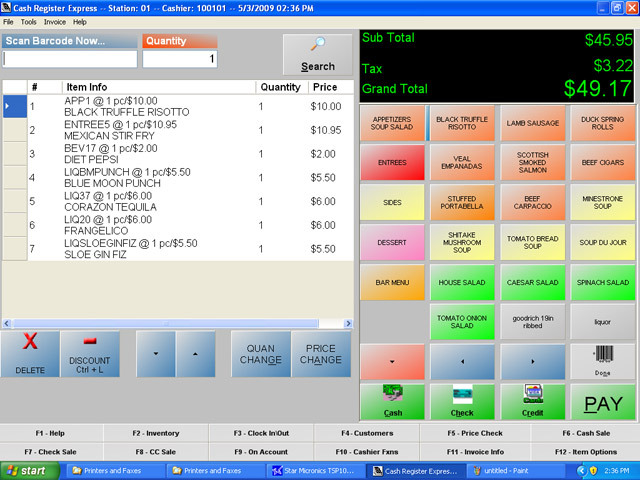 pcAmerica Restaurant Pro Express (RPE) is the POS software of the 21st century. It was designed with the restaurant owner in mind. The incredible ease of use makes teaching new employees how to use the software a breeze. 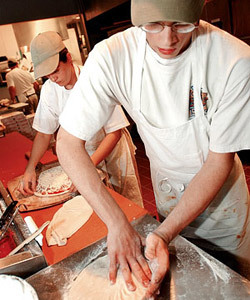 Servers can be trained in less than one minute. Want proof? Call us today for a walk through of RPE. Download now!! 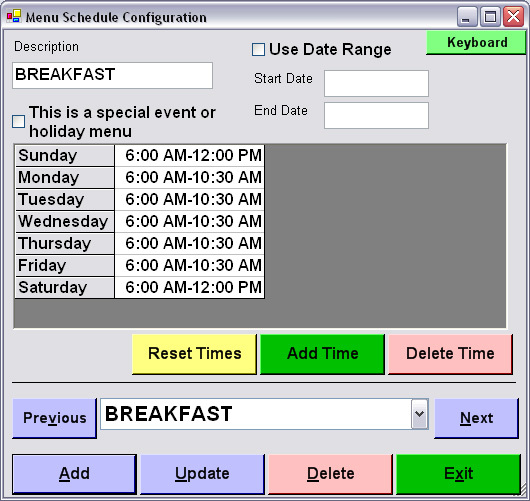 pcAmerica Restaurant Pro Express is the POS software made for store owners NOT a Computer Whiz! 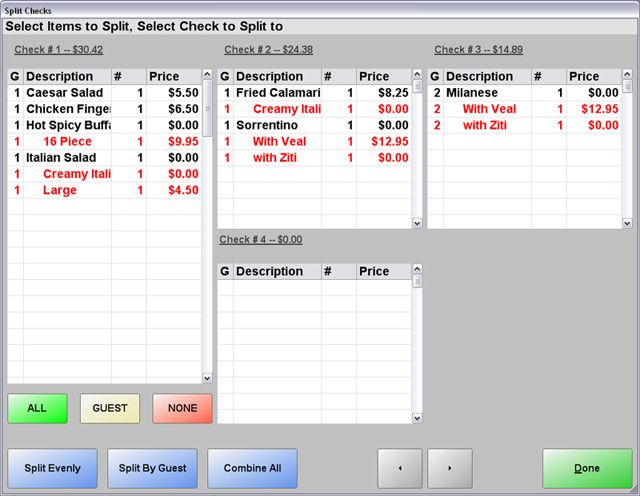 Use the dropdowns below to create and customize your own POS system. 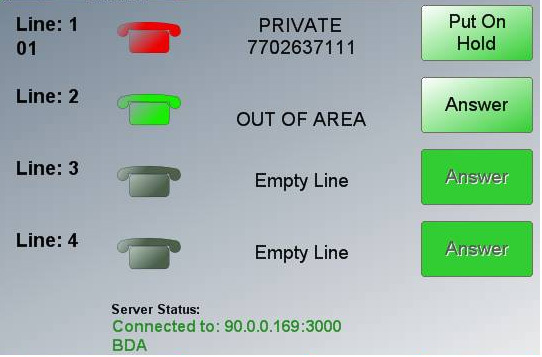 Get a full working copy of RPE to test out the #1 POS software on the market for restaurants. To Order a Complete System, or get a free walkthrough of all the benefits RPE has, call 866.468.5767 today! pcAmerica Restaurant Pro Express is now on version 12 - which includes new features like customer lookups, quickbooks compatability, flexible pricing, and more. For a full list of features, click here. "Computerizing has increased our sales by 20% without raising prices. 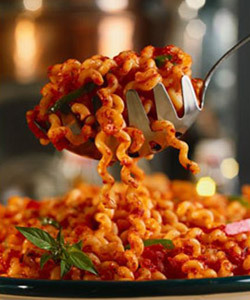 Our system was paid for in less than 6 months by having tighter control over what comes out of our kitchen and increased accuracy on customer checks. Changing prices, adding items, and changing menus are all easy to use. 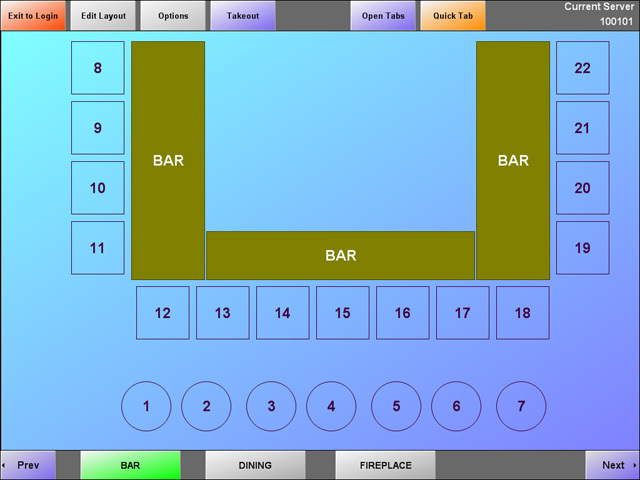 Restaurant Pro Express with a touch screen is very user friendly and easily mastered by new employees. The stationary yellow buttons that I can program to my personal needs works great in my operation." 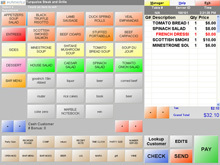 Cash Register Express is the POS software package made for store owners NOT a Computer Whiz! An informed decision will mean greater ROI. 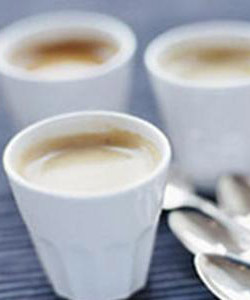 Please click here to know more.